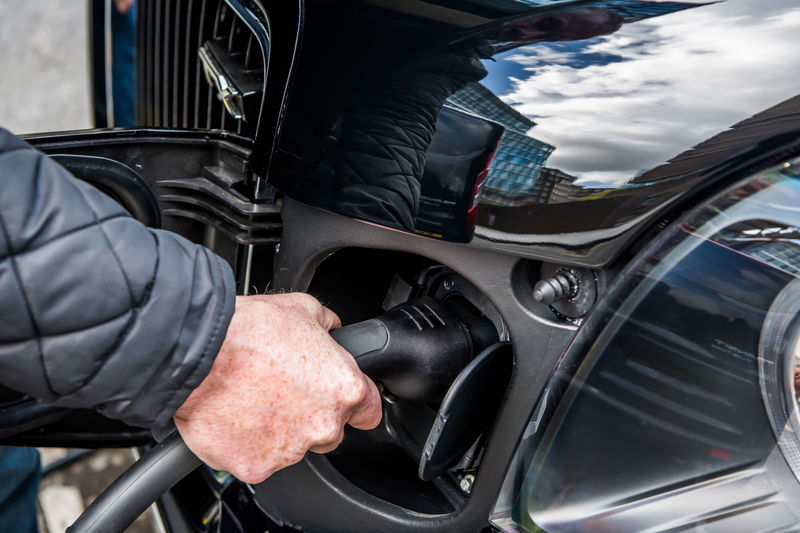 You could be doing your bit to save the planet next time you’re dashing between high-powered business meetings in the Big Smoke, as the London EV Company (LEVC) is readying its latest fleet of battery powered cabs. 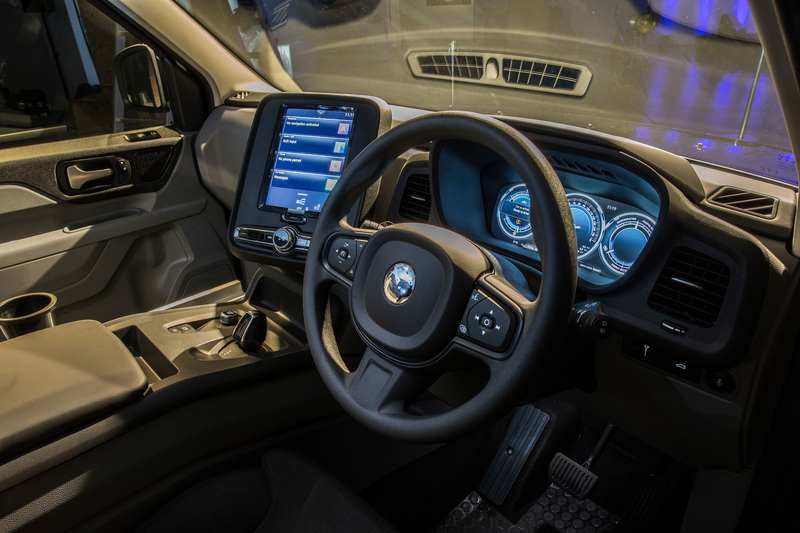 The handsome TX electric taxi uses what the firm calls an ‘eCity’ electric powertrain, which consists of an ‘advanced battery electric’ drivetrain that is backed up by a small petrol generator. 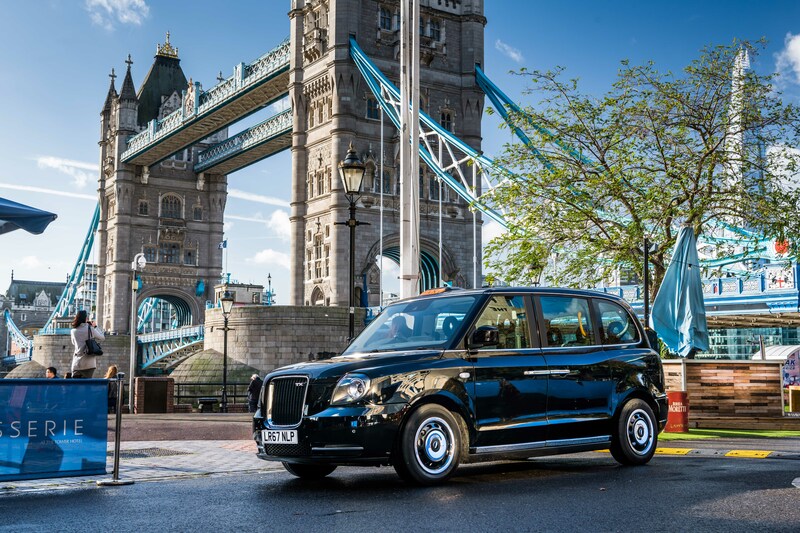 It is claimed that the TX electric taxi can manage 80-miles of inner city motoring on batter power alone, while the petrol generator can kick in to offer an additional 320-miles. 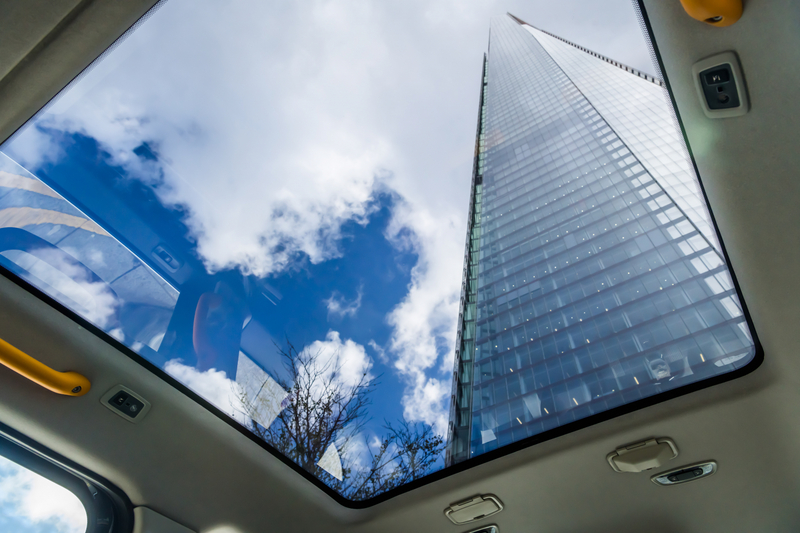 On top of this, dapper inner-city travellers are protected from the often poor air quality thanks to the vehicle’s multi-filter system that works to remove gases and particles from the incoming air. 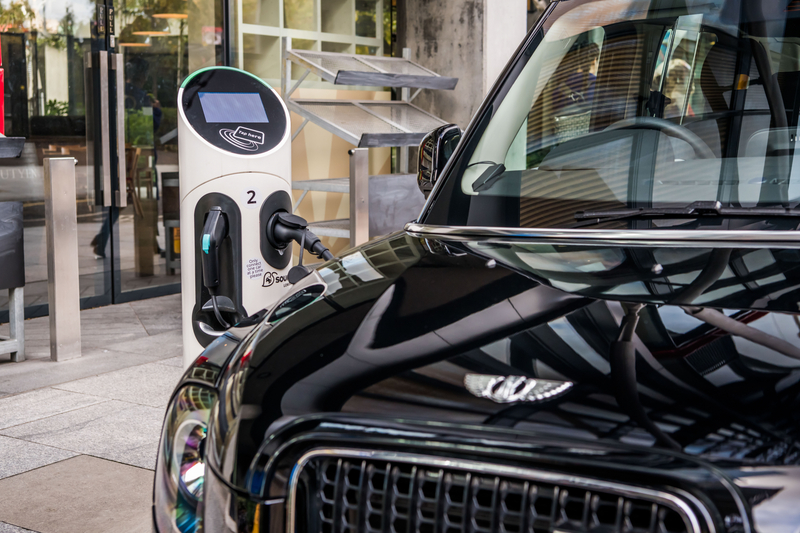 In keeping with the high tech nature of the vehicle, Londoners can expect space for six, wheelchair accessibility, power sockets for laptops, USB charging points, on-board wifi, an expansive panoramic roof and contactless card machines, so there’s ne excuse for running out of change. 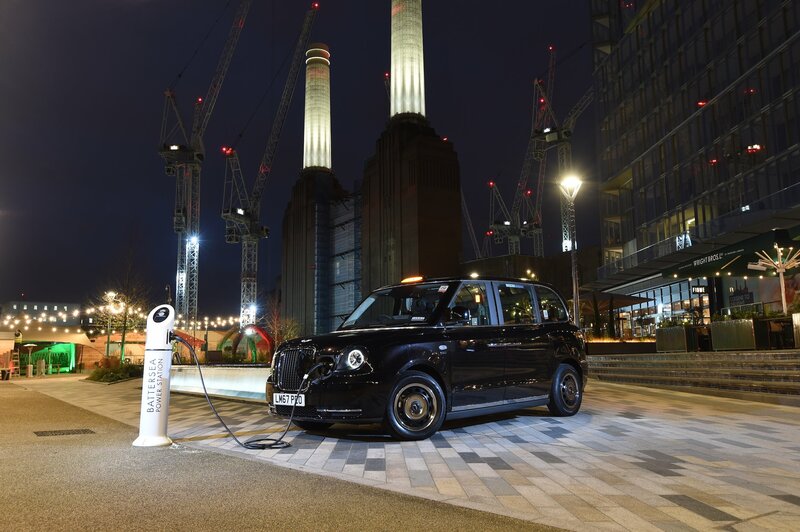 London is rapidly adapting in response to the impending influx of electric vehicles, with sites like the regenerated Battersea Power Station (now dubbed Circus West Village) featuring infrastructure for around 1,000 charging points. 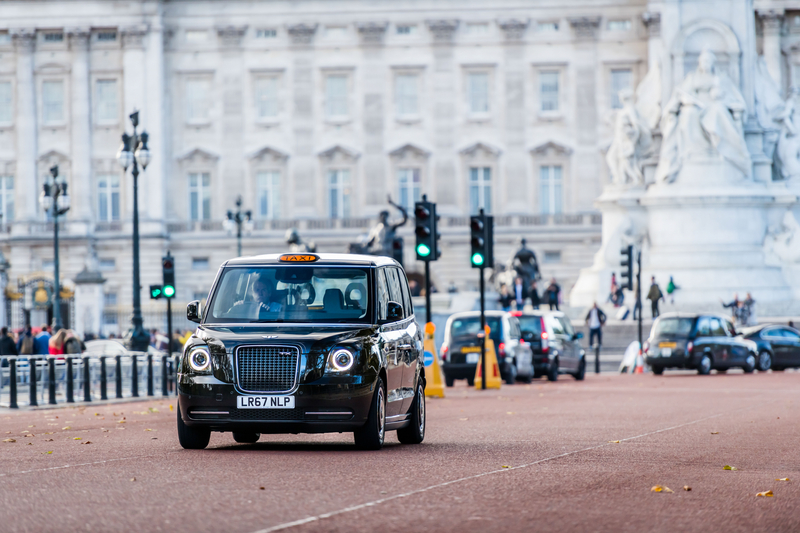 Expect to see plenty more electric public transport on London’s road in the coming years, as TfL’s has instilled a January 2018 deadline that states all newly licensed taxis need to be zero emission capable.